The Primavera 3221 Beaded Sequin Formal Dress is a stunningly decorative gown with a touch of Spanish influence. This beautiful evening gown features a plunging V neckline with cross over back strap detailing. The Primavera 3221 Beaded Sequin Formal Dress is a stunningly decorative gown with a touch of Spanish influence. 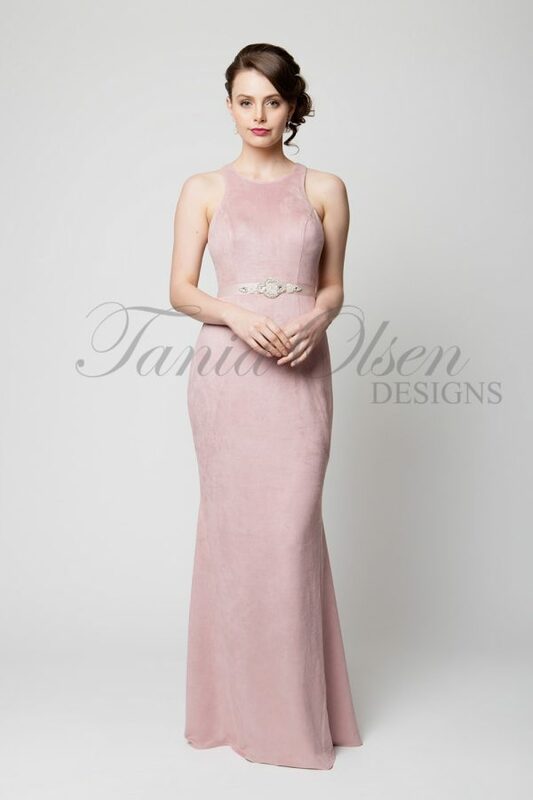 This beautiful evening gown features a plunging V neckline with cross over back strap detailing. The fitted bodice slims the silhouette to ensure a truly flattering fit.